“All through those blessed three months during which Mary abode with Zachary and Elizabeth, she was singing Magnificat. 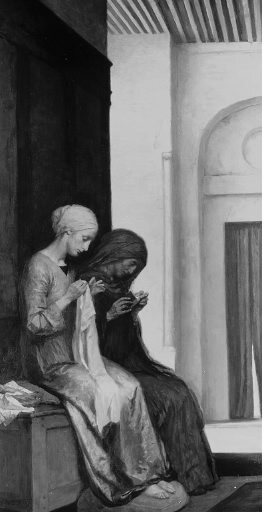 All through her life she sang Magnificat, even though she was the Mother of Sorrows, for the thought of God’s glory ever lifted her out of herself and made her praise Him for all He did. It was because Mary had said her Fiat that she could say her Magnificat….